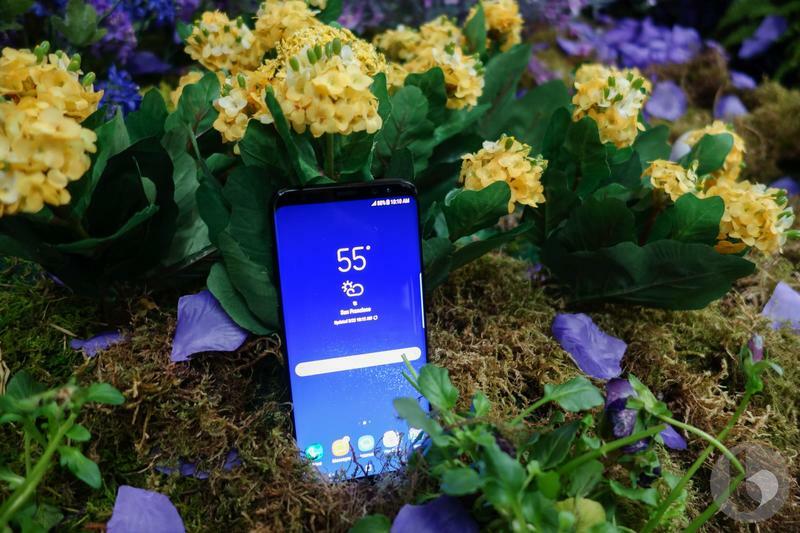 Following a barrage of leaks, Samsung on Wednesday officially took the wraps of the Galaxy S8 and Galaxy S8 Plus, which are set to launch on Friday, April 21. To say the arrival of these devices is timely would be an understatement. 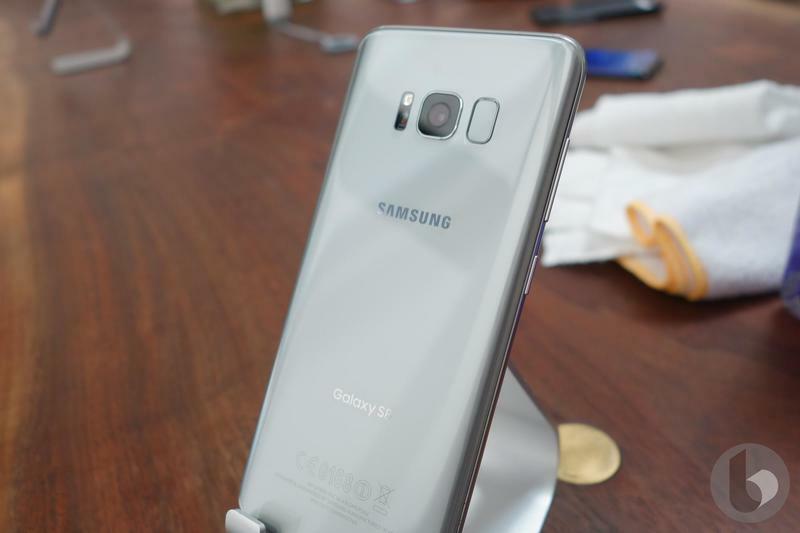 Samsung’s reputation has been in the gutter following the Great Note 7 Calamity, making the Galaxy S8 and S8 Plus more important than ever. 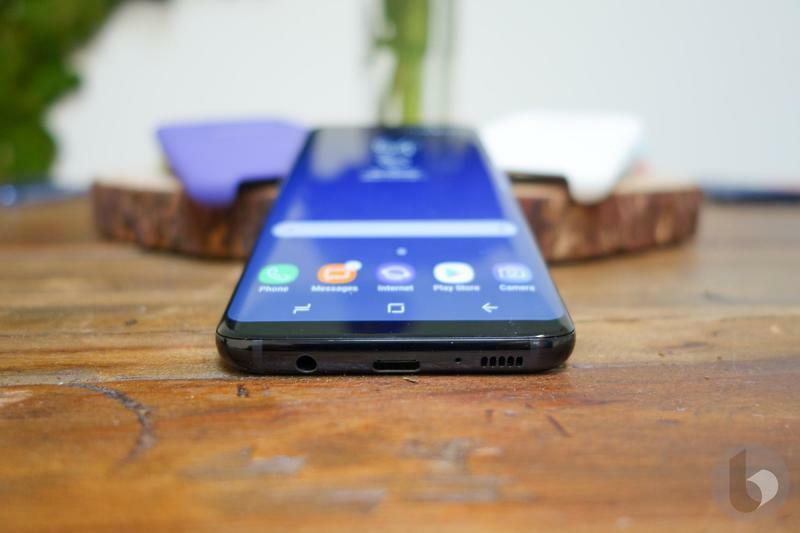 Not only does Samsung need to regain the trust of its loyal fanbase, but it needs to prove that last year’s screwup was a one-time deal. The good news is people have a tendency to forgive and forget, especially when a shiny new object is staring them in the face. 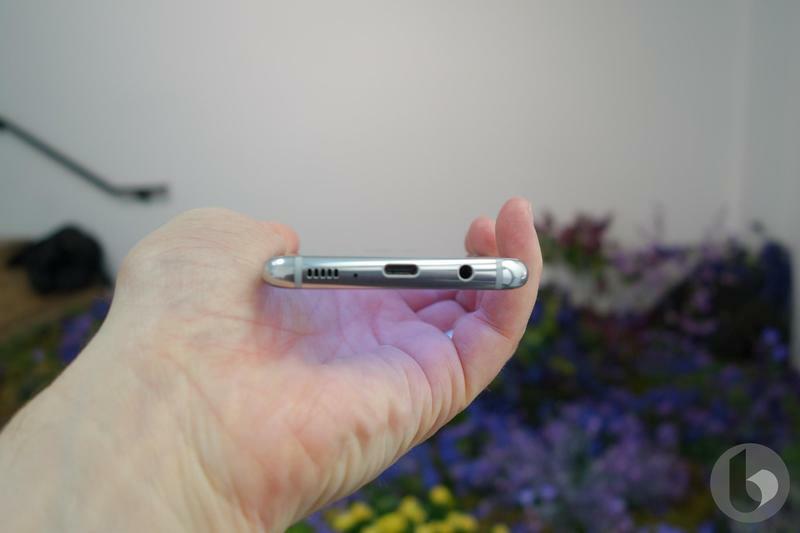 Before you ask, Samsung says its new phones won’t catch on fire, so you can retire your explosive standup routine. During our recent pre-brief, the company’s executives emphasized its renewed commitment to quality assurance—something it stressed in a Super Bowl ad—highlighting a new eight point safety inspection initiative that puts batteries through extreme testing. 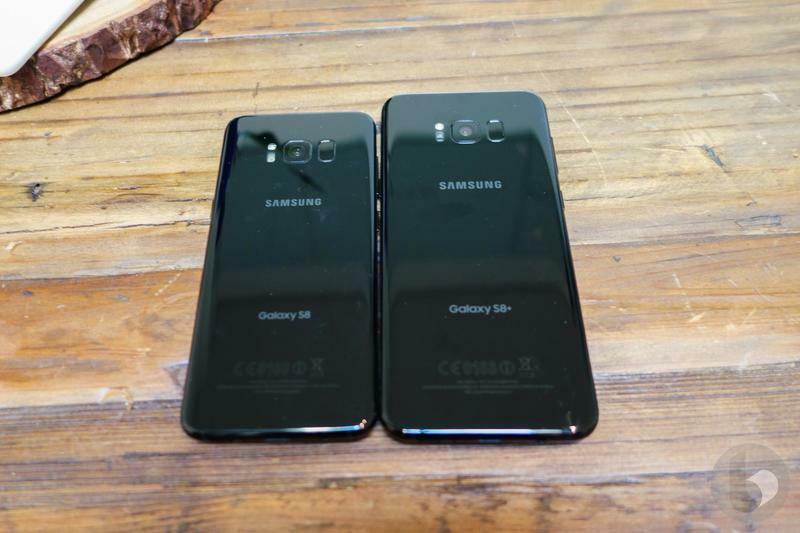 As you probably surmised from the numerous leaks, the Galaxy S8 features a 5.8-inch Super AMOLED Quad HD+ display, while the Galaxy S8 Plus features a larger Super AMOLED Quad HD+ 6.2-inch display. 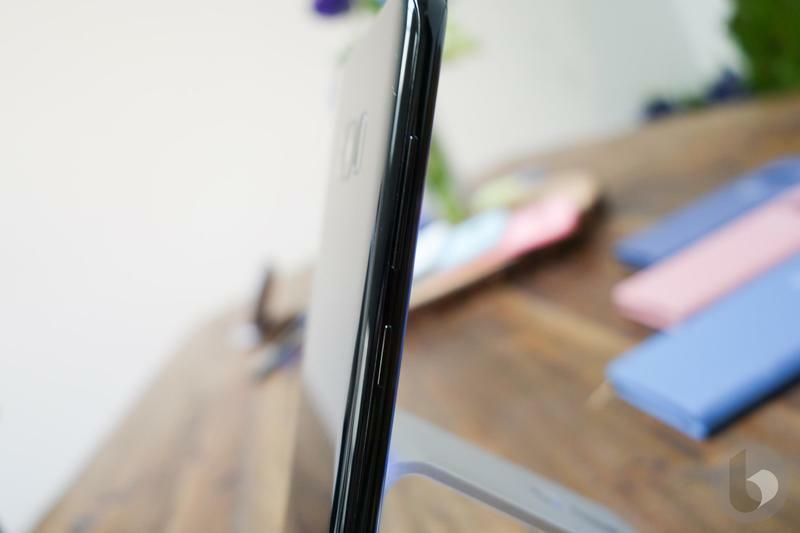 Samsung says its screens comprise over 80-percent of the entire front, which features a natural and ergonomic curve—something the company perfected with the Note 7. 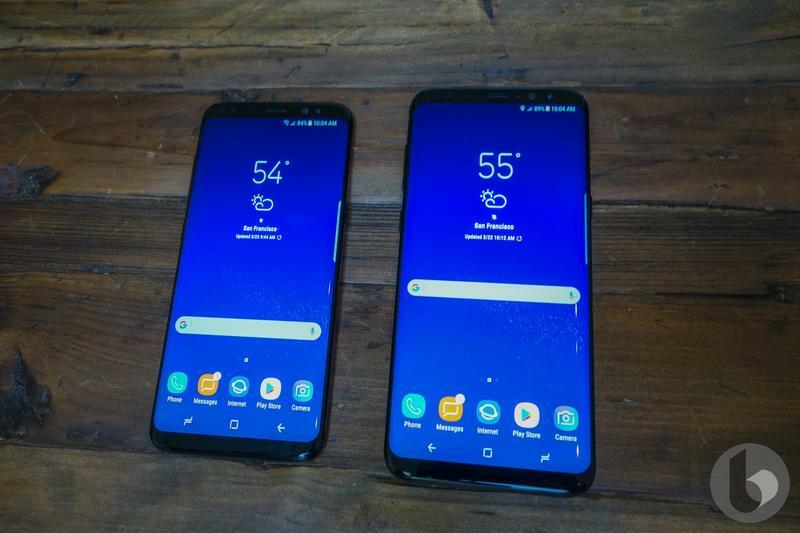 The “Infinity Display” design, as Samsung calls it, offers a unified front with black bezels and a symmetry that extends to all facets of the device (more on that later). 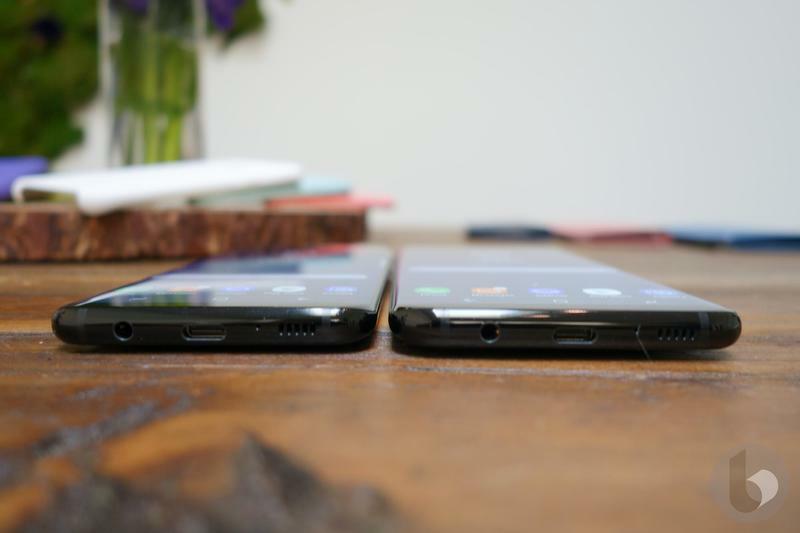 The approach differs from the LG G6, which features a slightly bigger bottom bezel compared to the top. 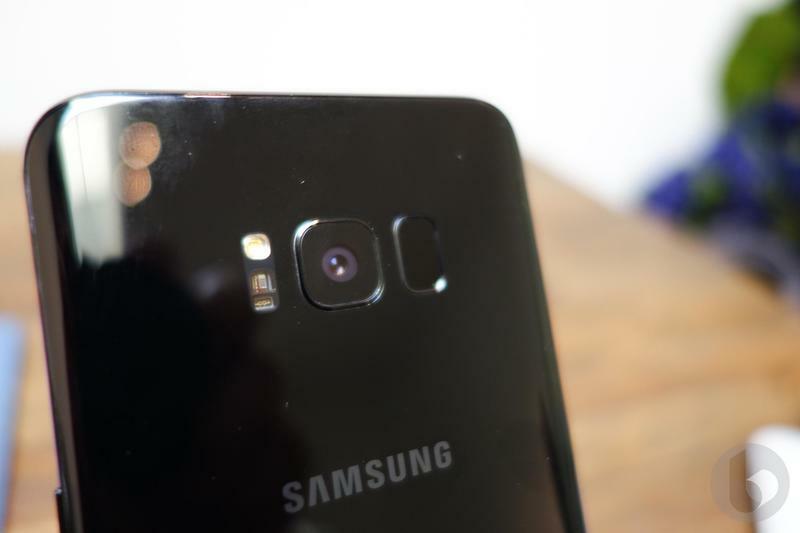 In order to accommodate the slimmer bezels, Samsung had to move the fingerprint sensor to the back, which, as many people feared, now sits beside the camera. 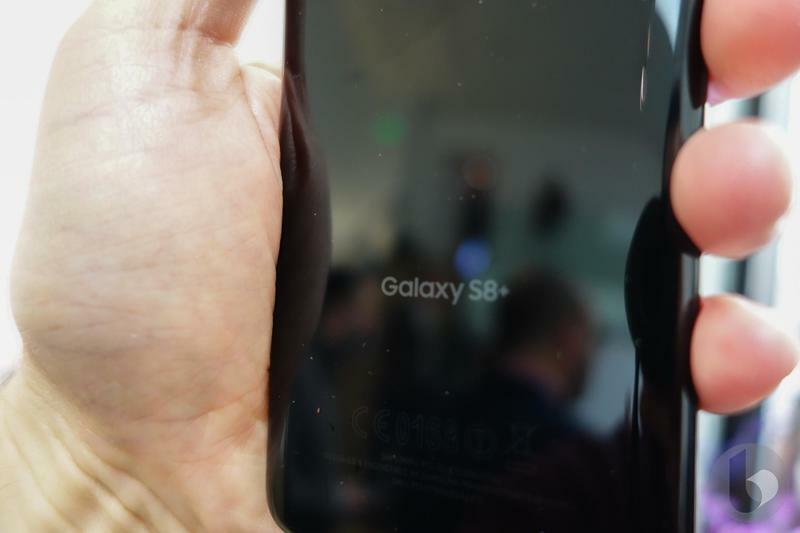 That’s objectively one of the worst places to stick it, but Samsung did it anyway. 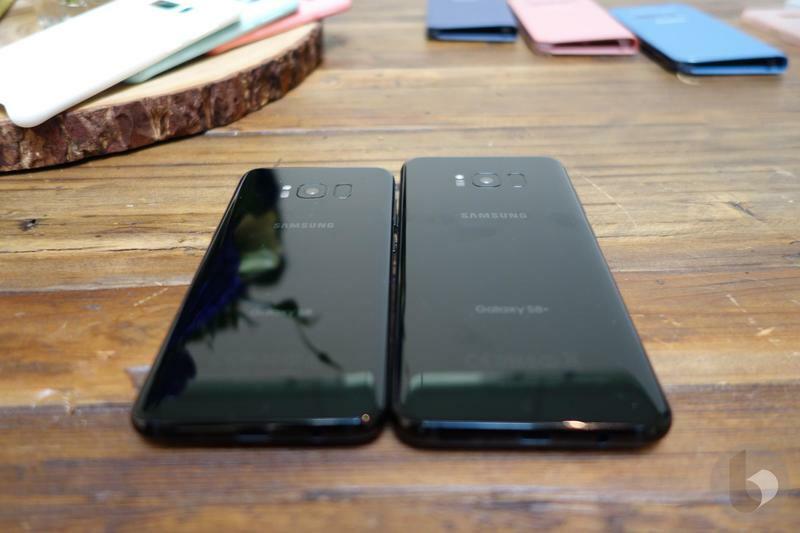 A Samsung rep tells us it was a conscious design choice, something the company did in an effort to give the backside a more symmetrical look. 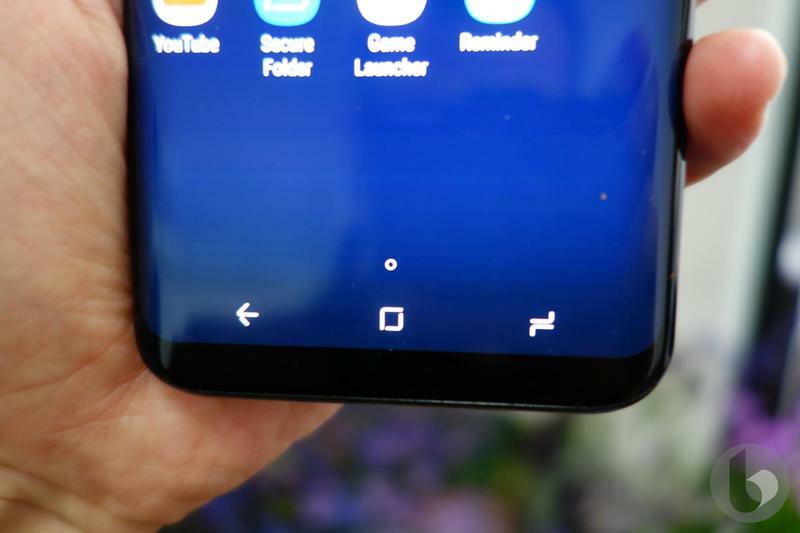 With the larger screen, it means Samsung had to move the home button beneath the display. 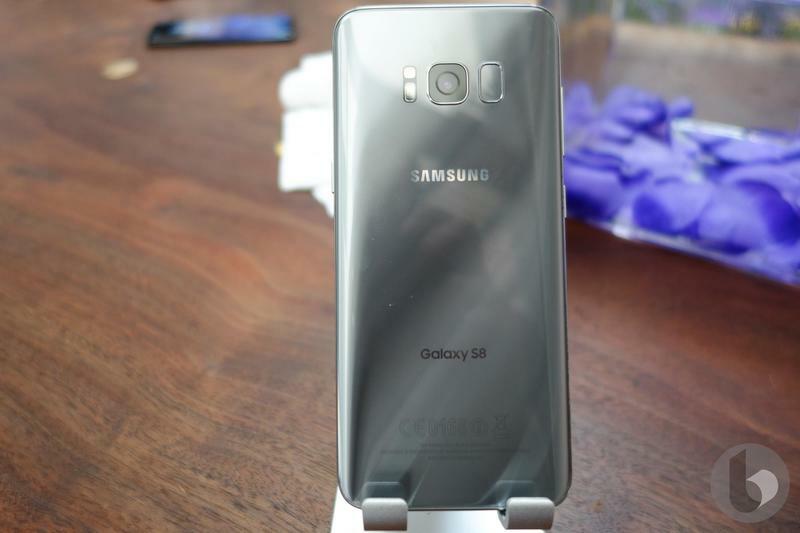 So, Samsung has made the bottom of the Galaxy S8’s display pressure sensitive, which will help users navigate through the UI. 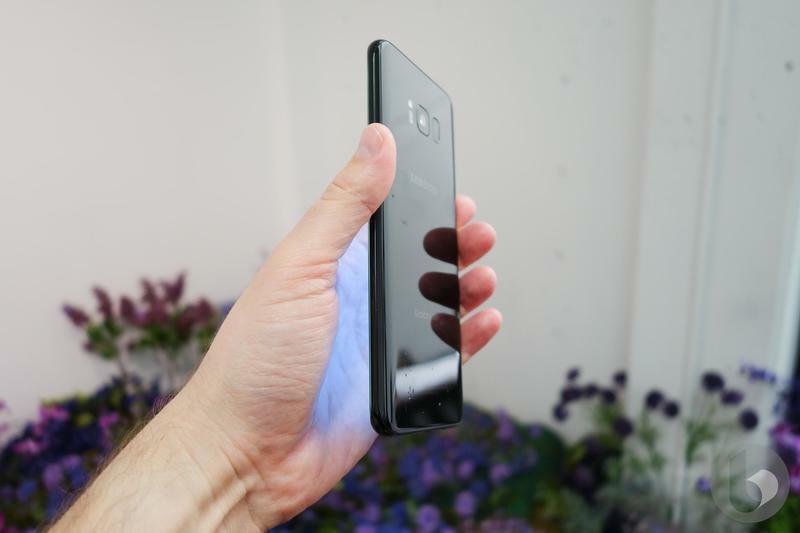 Essentially, it’s like 3D Touch, just confined to the bottom of the display where the physical home button used to be. When you press down, you’ll get taptic feedback to indicate you’ve pressed in the right place. 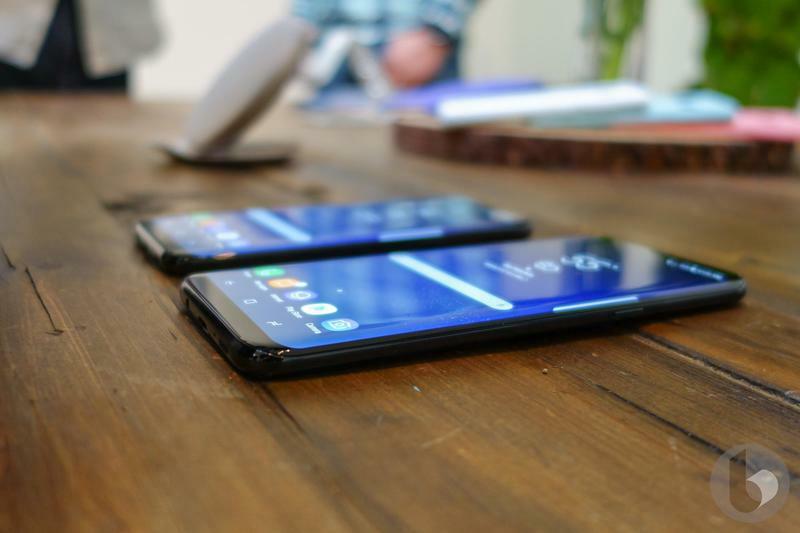 The displays aren’t just larger, they’re higher resolution, too. 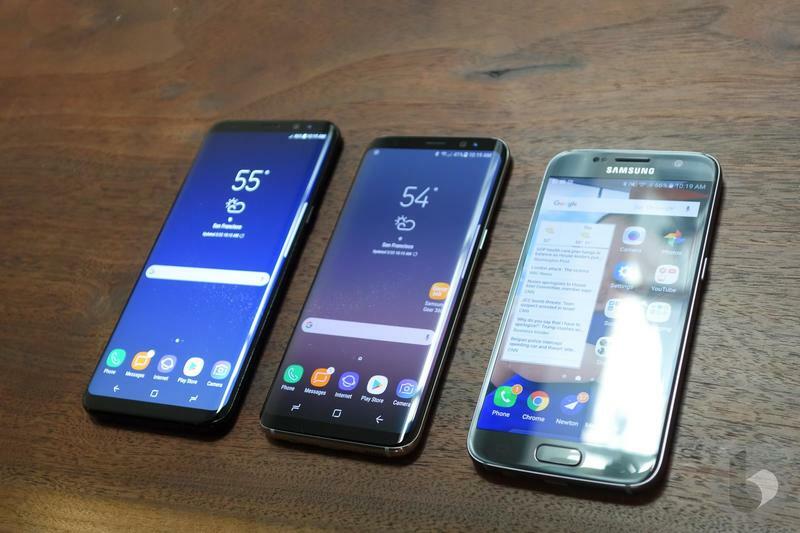 The Galaxy S8 screen, for example, is 2960×1440 (570ppi), offering half a million more pixels than the Galaxy S7. 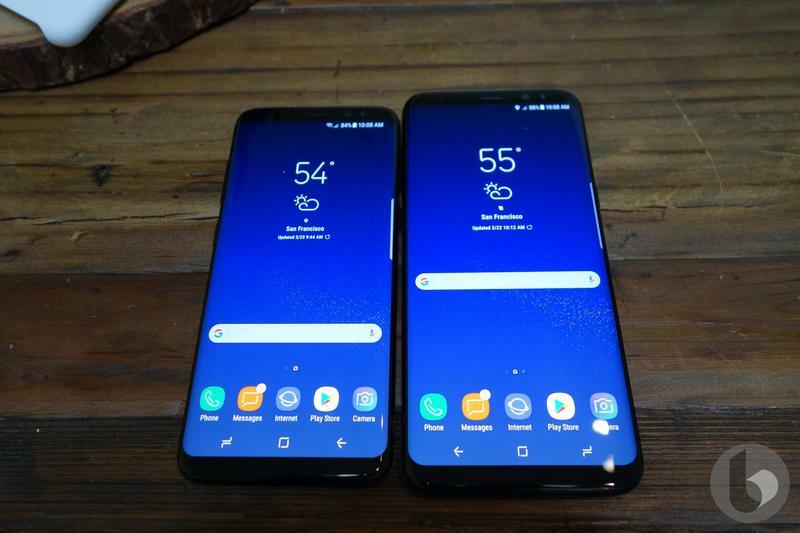 And, as expected, they look absolutely stunning, which is to be expected in Samsung devices. 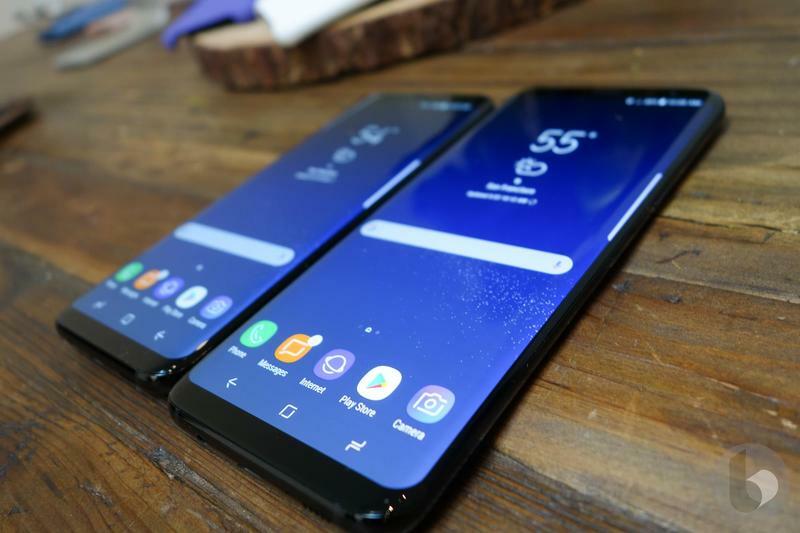 Both panels support Samsung’s “always on display” feature, as well as Edge screen shortcuts, and multi-window support. 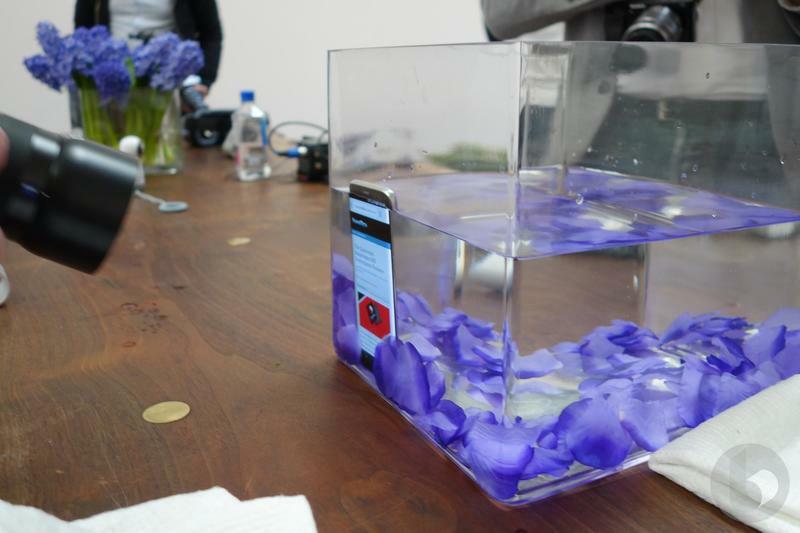 Elsewhere, the phones come equipped with the market’s latest technology. 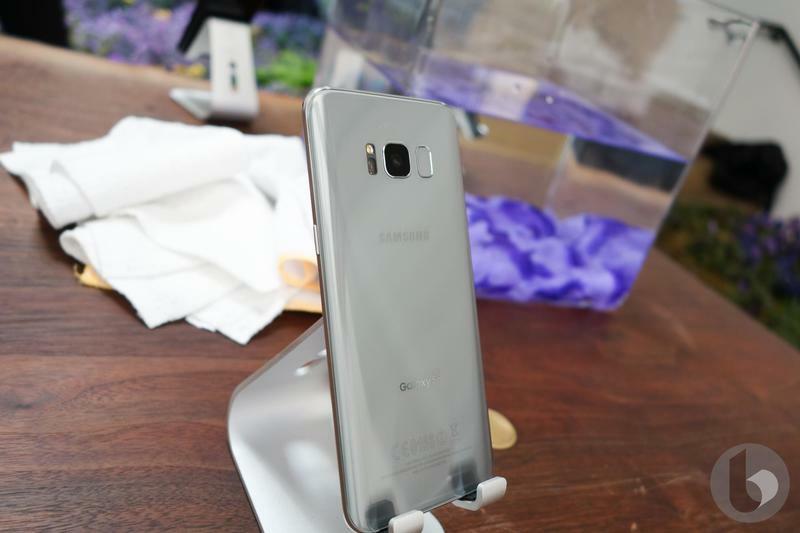 Both handsets feature a Snapdragon 835 processor (Exynos 8895 overseas), 4GB of RAM, 64GB of expandable storage, 12-megapixel Dual-Pixel camera with optical image stabilization, and Android 7.0 Nougat. 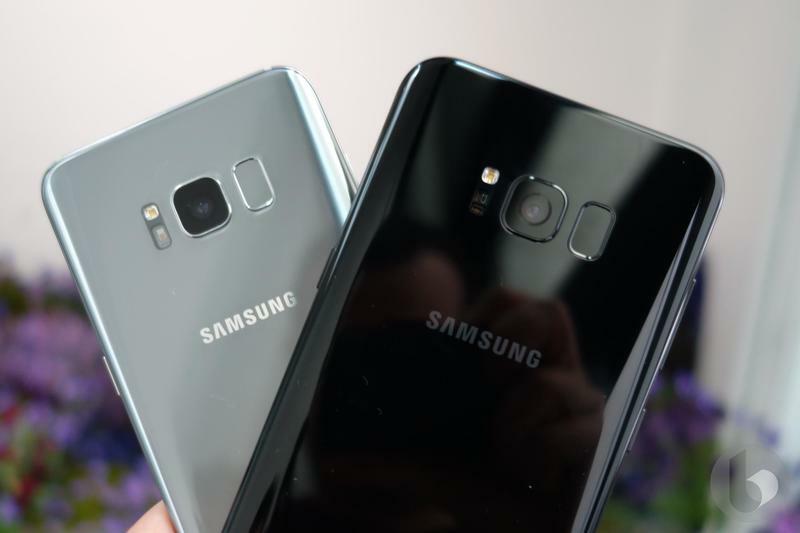 Where they differ is in screen and battery size; the S8 features a 3,000mAh battery, while the S8 Plus’s battery is larger at 3,500mAh. 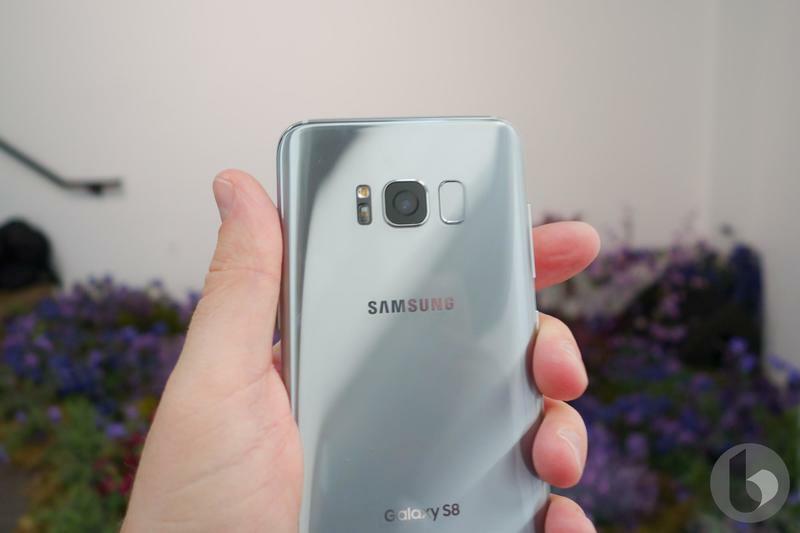 The 12-megapixel sensor, by the way, is the same one found in the Galaxy S7, which may disappoint Samsung fans, but the company says it made changes to software algorithms to produce better results. There’s a new “anti-blur” feature, for example, that promises to, well, eliminate blur. And, hey, at least there’s no more camera hump. 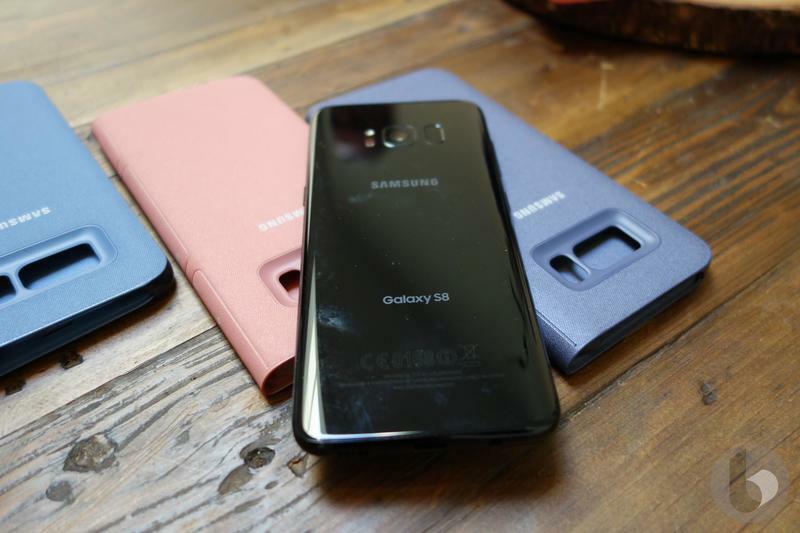 Additionally, both phones are rated IP68 for water and dust resistance; they also feature iris and face detection biometrics, wireless charging, support for Samsung DeX, and Bixby, the company’s recently announced artificial intelligence. 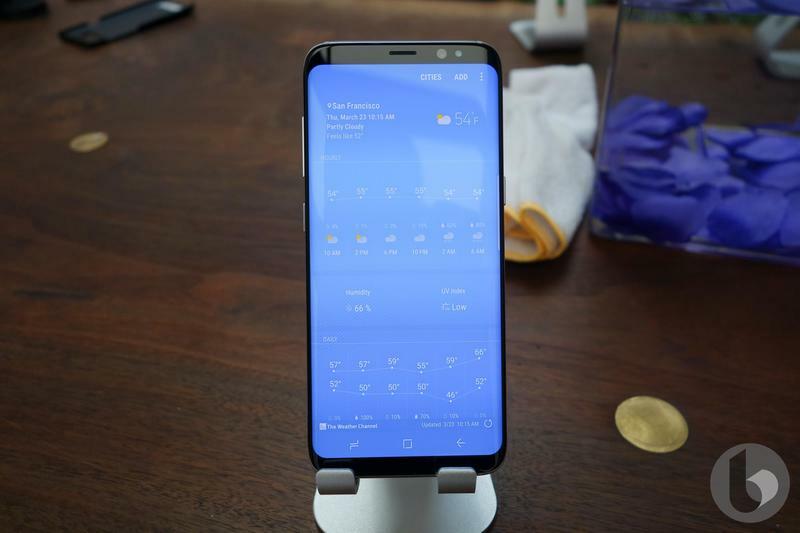 The new feature can be launched with a dedicated hardware button, and is said to feature “cognitive tolerance,” allowing the software to understand complex queries. 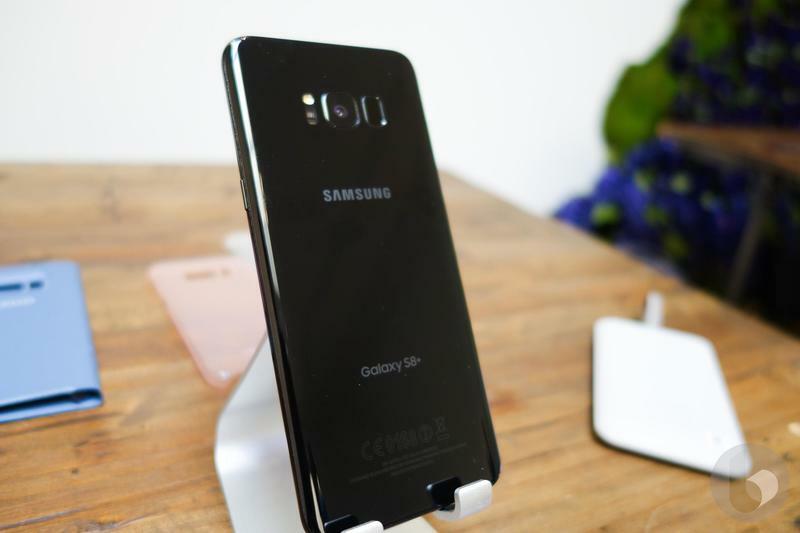 It also comes with a “vision” feature, which allows user to point the S8’s camera at a product, and Bixby will respond with information. 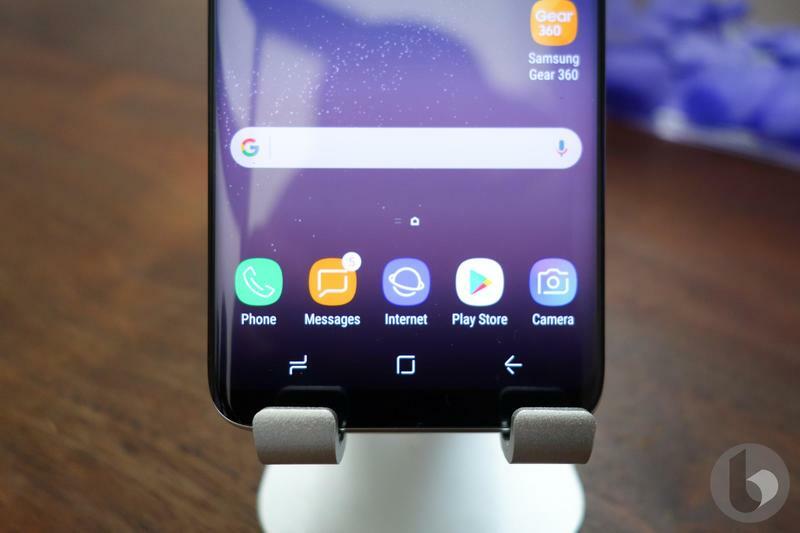 Samsung DeX is the company’s desktop docking station, which caters to users who want their device to transform into a computer—a battle nobody has won. We’ve seen companies attempt this same thing before and the majority of the implementations have either been too limiting or confusing. 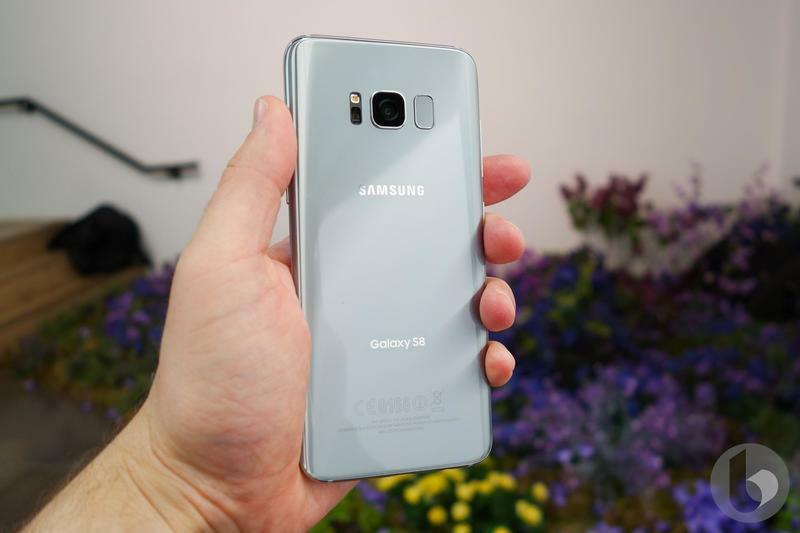 What makes Samsung’s attempt any different? Well, for one, Samsung claims DeX is more catered toward enterprise users, not consumers. 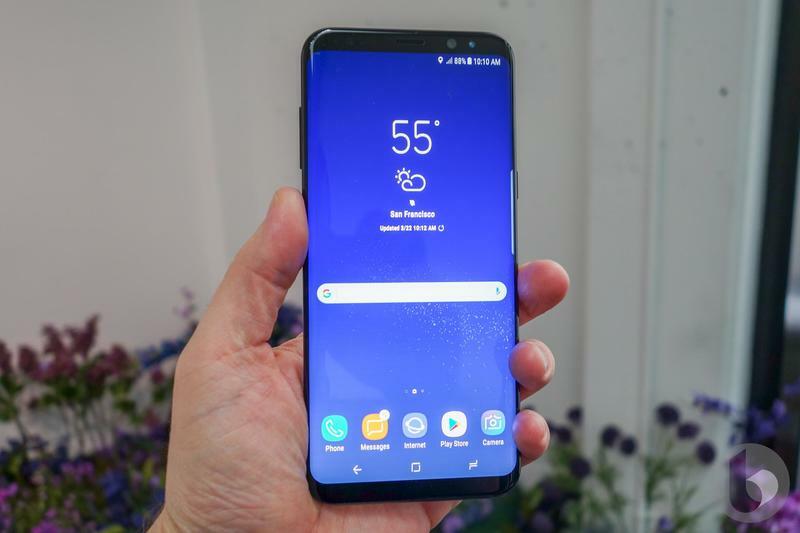 It’ll be secured by Samsung’s Knox and VDI solutions, and works particularly well with Microsoft’s Office suite and Adobe products. 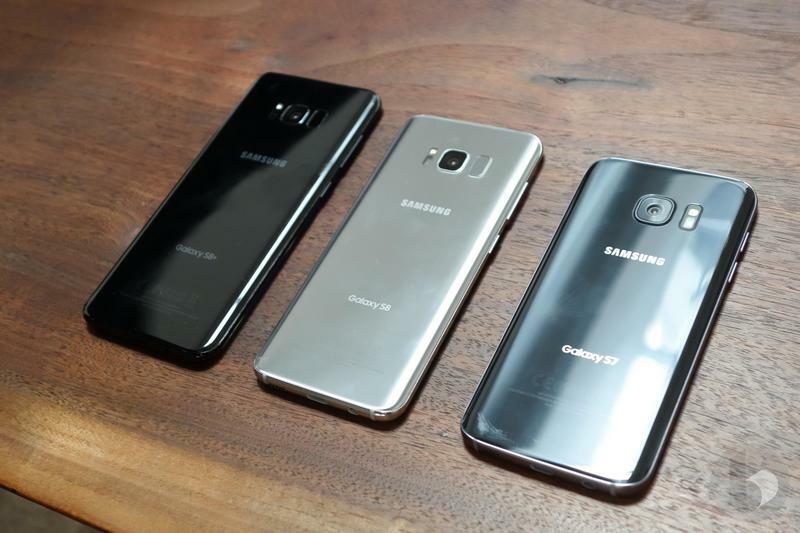 Samsung is even working to get Windows 10 virtualization to work. It remains to be seen if DeX is worthwhile, but it gives you the power of a keyboard and mouse, some users may find useful. 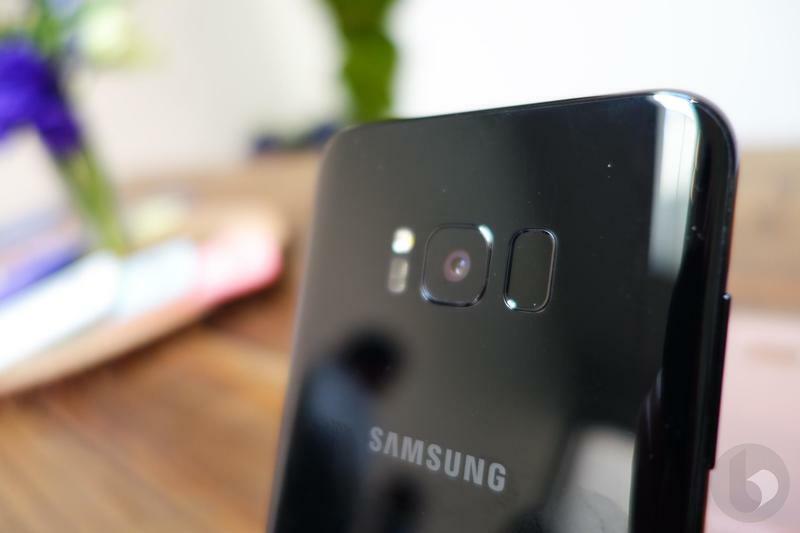 Samsung told us that its face detection feature is smart enough to differentiate between a picture and a real human, but isn’t meant to replace the fingerprint sensor. 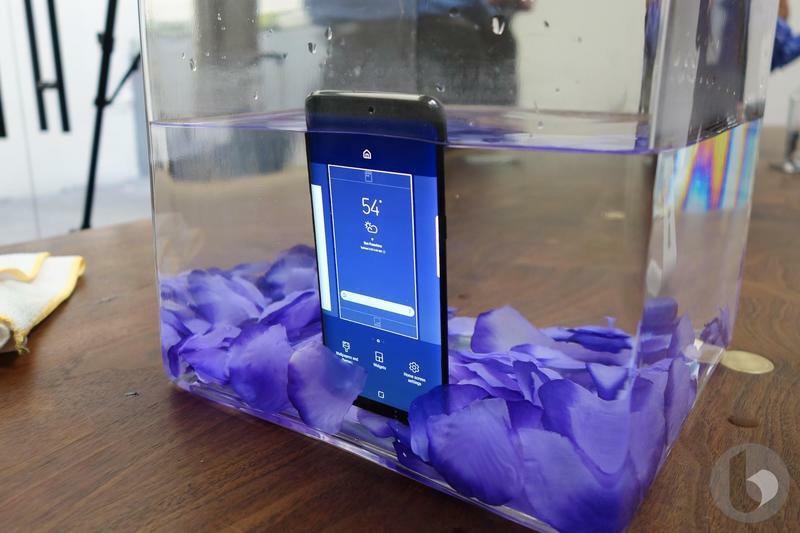 Rather, it’s included to make unlocking your phone easier—and faster. In our brief testing it unlocked instantly. 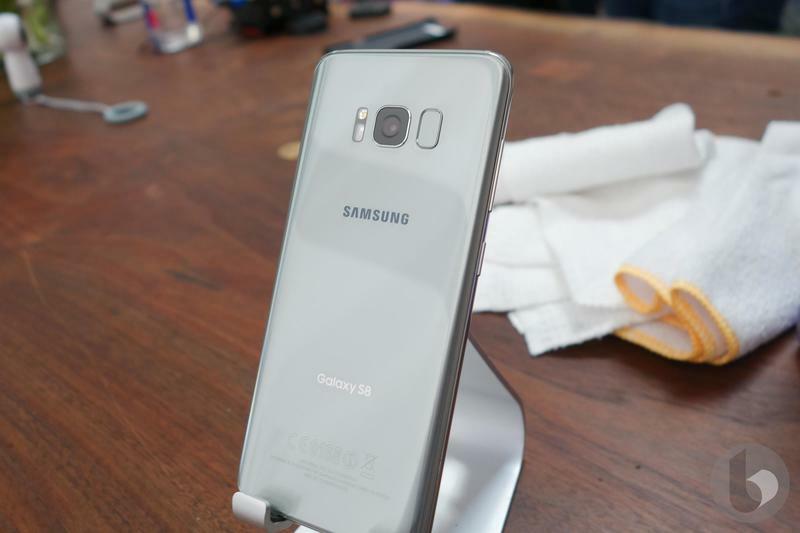 The iris scanner, which originally made its debut with the Note 7, is a little more powerful, with the ability to lock apps, photos, and more. 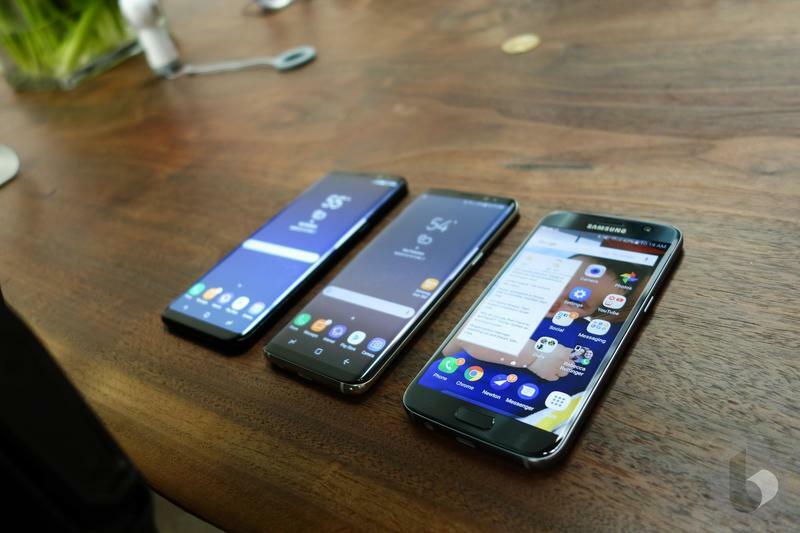 Neither feature, however, will work with Samsung Pay. 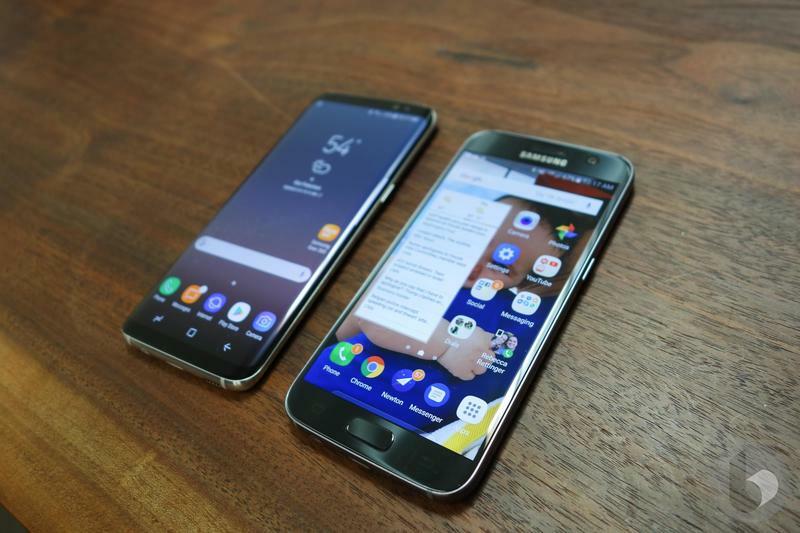 Both handsets run Android 7.0 Nougat out of the box, which looks fantastic on Samsung’s new phones. 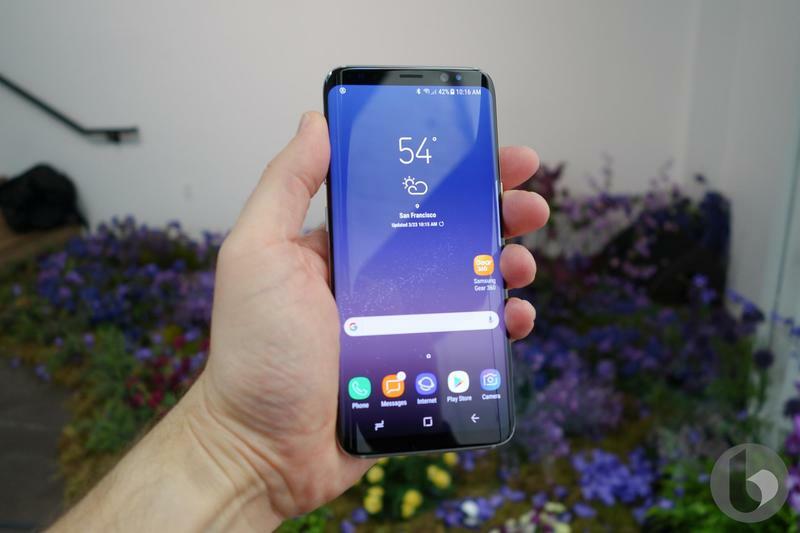 The company has made noticeable strides toward creating a cleaner, more pleasing software experience, and it really shines through in the Galaxy S8 and Galaxy S8 Plus. 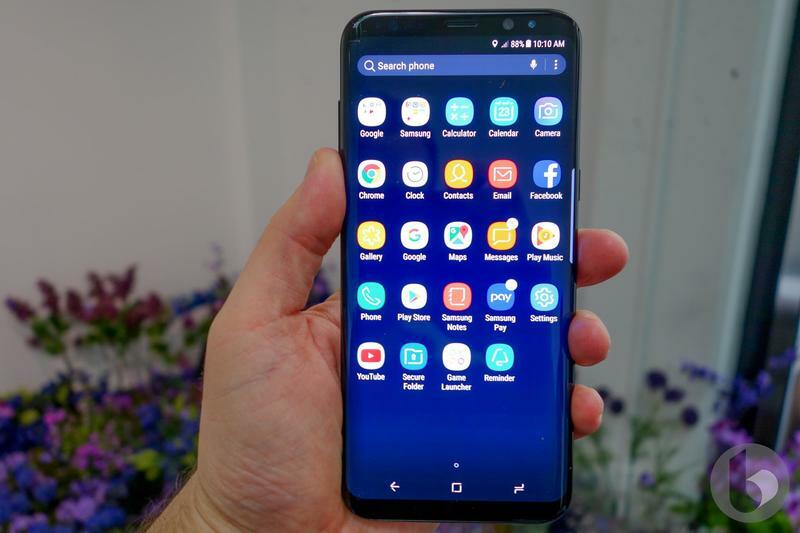 We can say without remorse that we’re glad Samsung’s TouchWiz is gone, replaced by a more minimal, less cartoony interface. 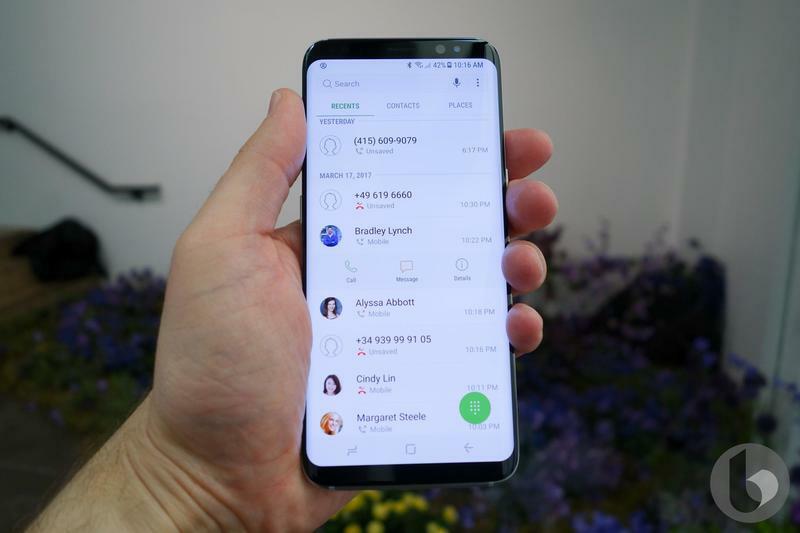 In other words, there will be far fewer complaints about Samsung’s UI. 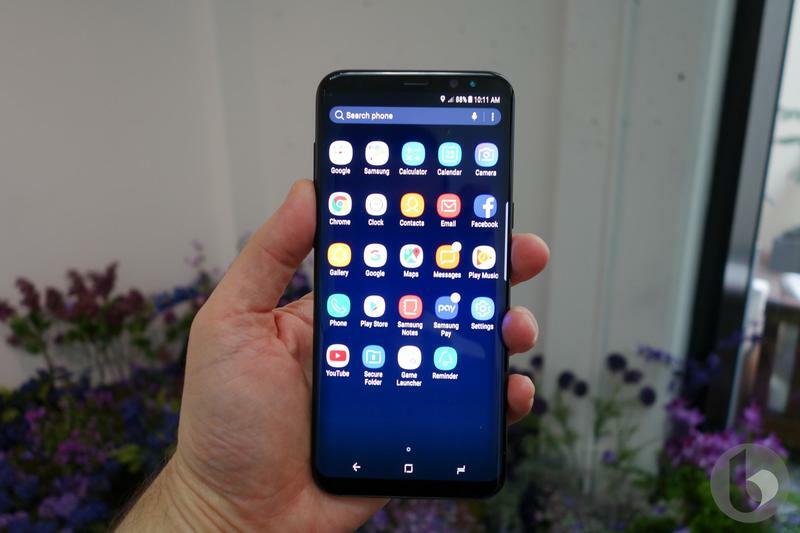 Samsung is also introducing a new smart home app called Connect, which can control all Samsung products (TVs, appliances, etc.) and some third-party products connected with SmartThings. One such product will be a new mesh router from Samsung that has SmartThings built-in. 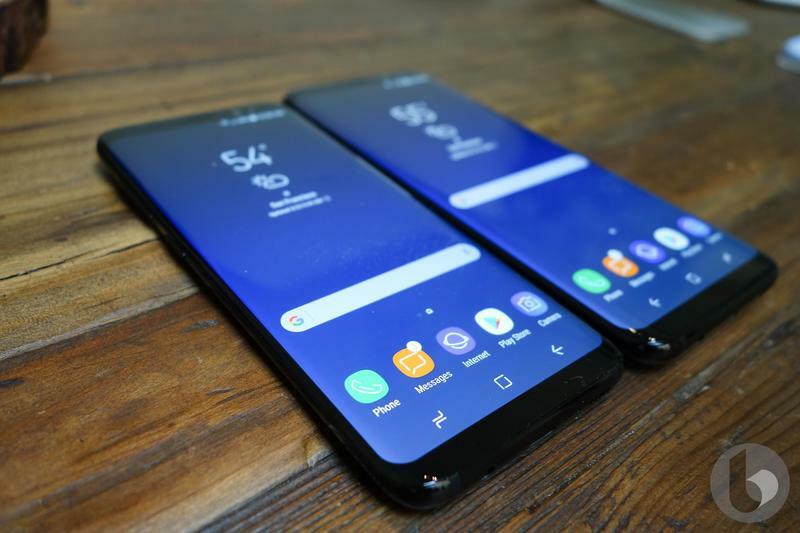 The devices will also support Bluetooth Dual audio, which will allow one handset to connect to up to two Bluetooth devices. 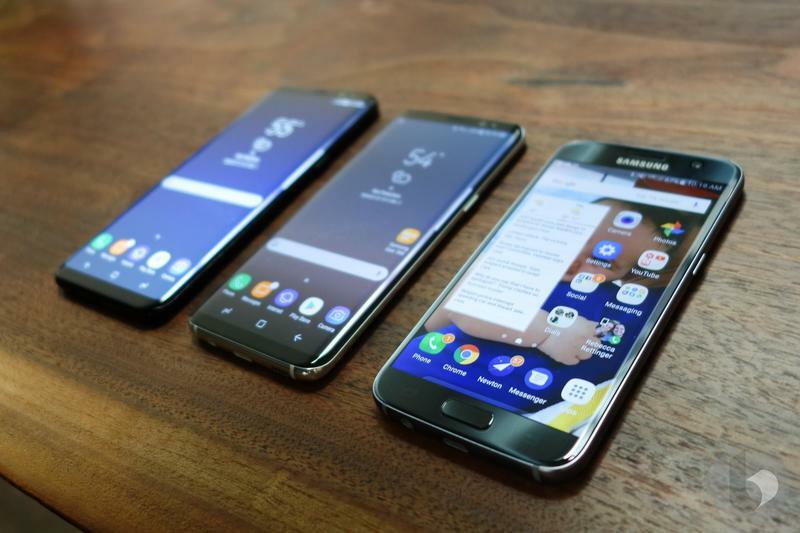 Samsung finds itself in a delicate situation. Its reputation is at a low point, and the specter of last year’s recall still looms. But this isn’t the first time the company has endured a difficult period. 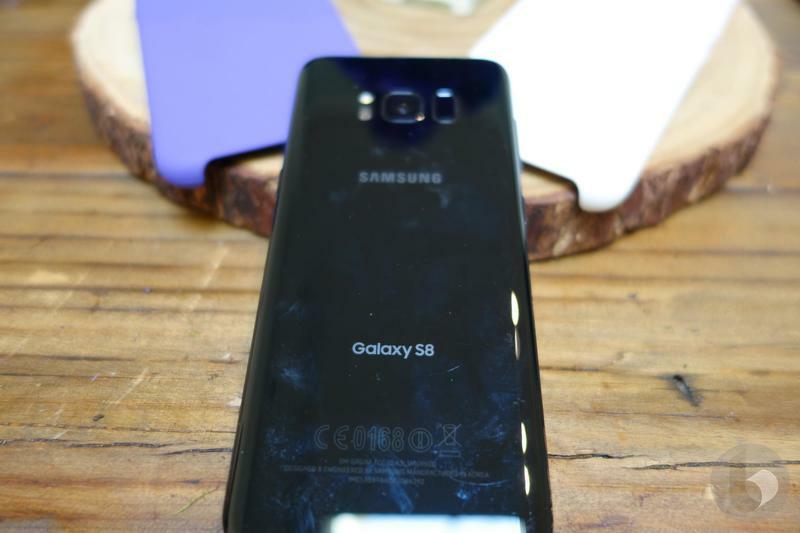 A few years ago, Samsung’s Galaxy S5 was criticized for its chintzy design and messy software. 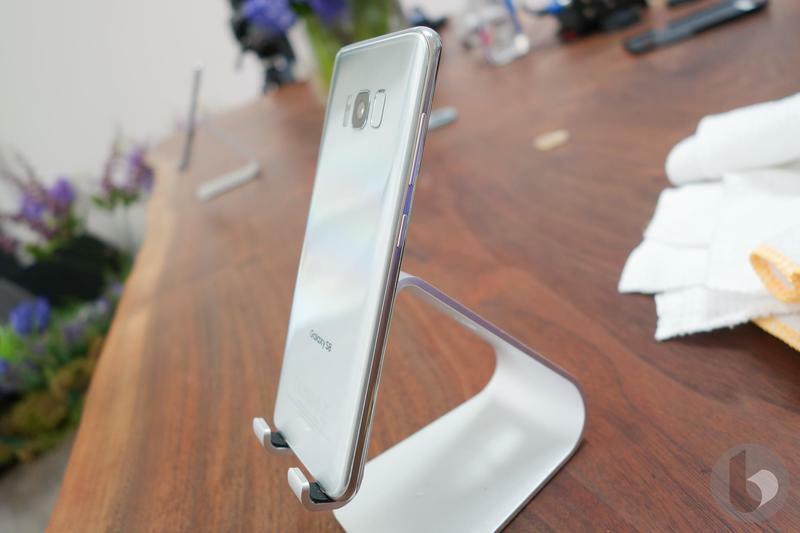 Then the excellent Galaxy S6 happened. 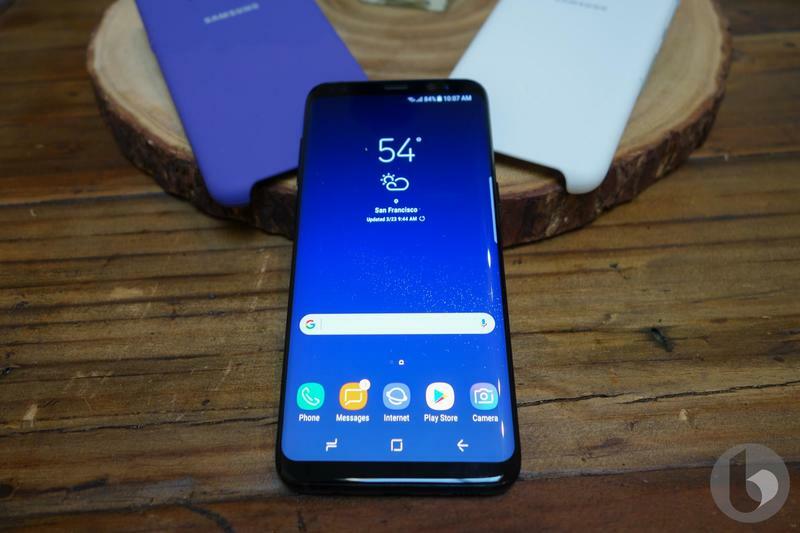 Now, a few months after a PR nightmare—and the arrest of a major Samsung executive—it appears the company is very much back on track. 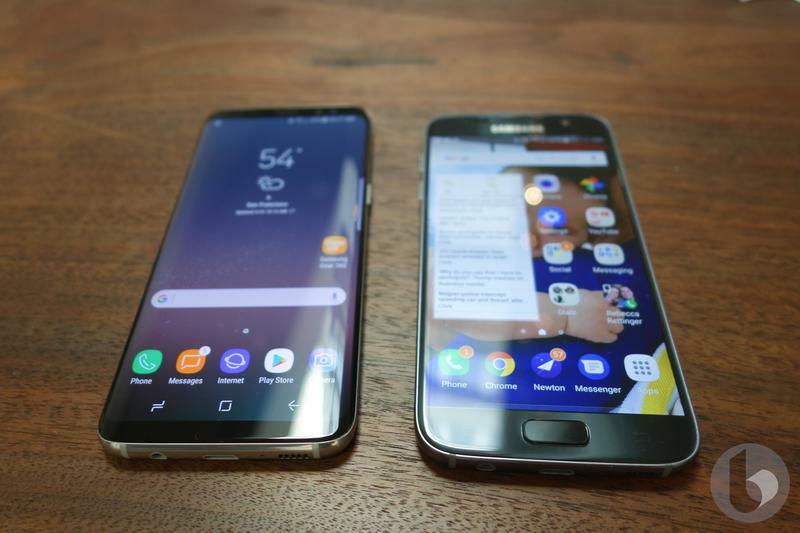 The Galaxy S8 and Galaxy S8 Plus are exactly what Samsung needs right now: Cutting edge products that are expertly crafted with the latest in mobile innovations. And, with a renewed commitment to safety to boot. 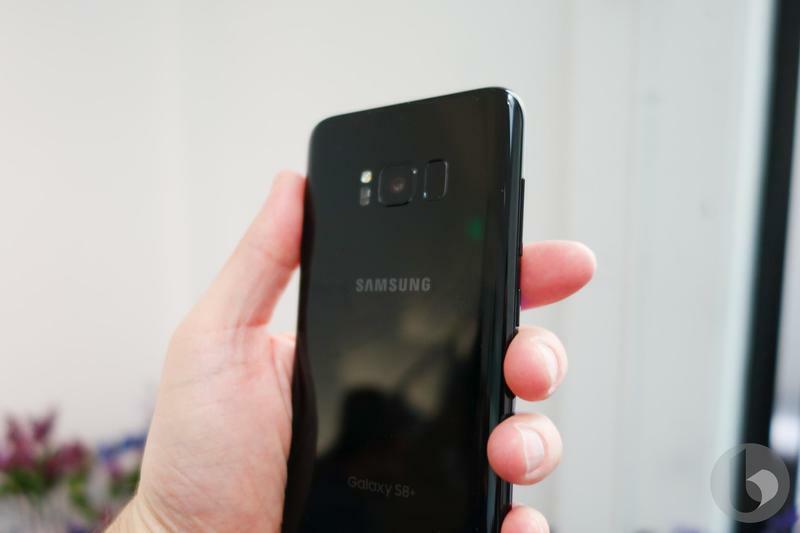 The devices should be enough to excise the ghost of Samsung’s Note 7 past, and means consumers are getting what look to be the best smartphones we’ve ever seen. 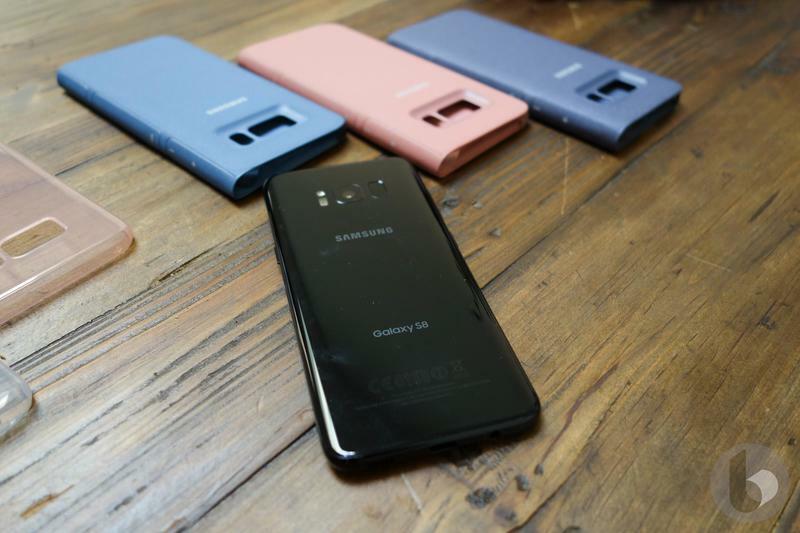 When the handsets launch on April 21, they’ll be available in midnight black, orchard grey, arctic silver, coral blue, and maple gold, of which the latter two will not be available in the U.S. Additionally, the S8 and S8 Plus will come with AKG earbuds, which Samsung says is a $99 value. Preorders begin on March 30, with pricing yet to be announced.